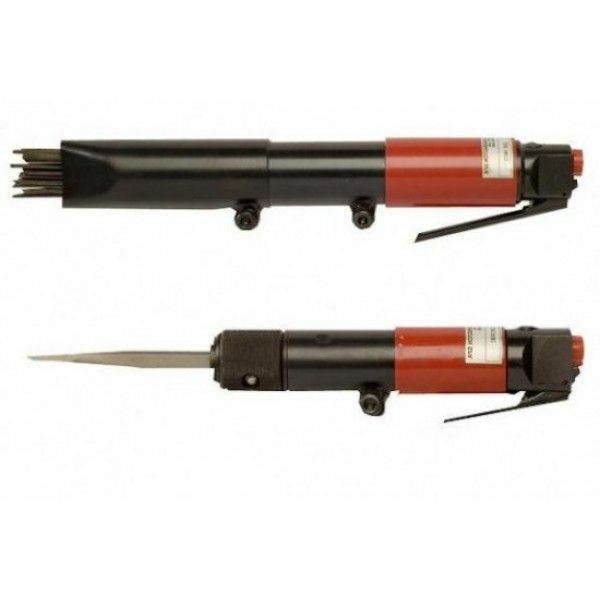 The Trelawny 1B needle/chisel scaler is the preferred tool for companies seeking high performance. The 1B is an in-line, lightweight needle/chisel scaler ergonomically designed with low maintenance and quick change tooling options. 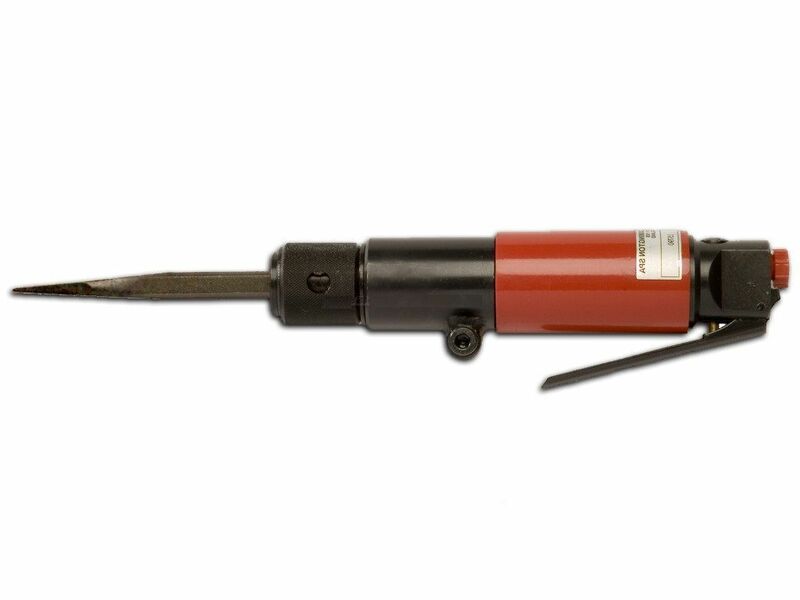 This hand tool is light weight and easy to handle, 12x3mm needles, dust shroud attachment available, quality engineered to exceed industry expectations.